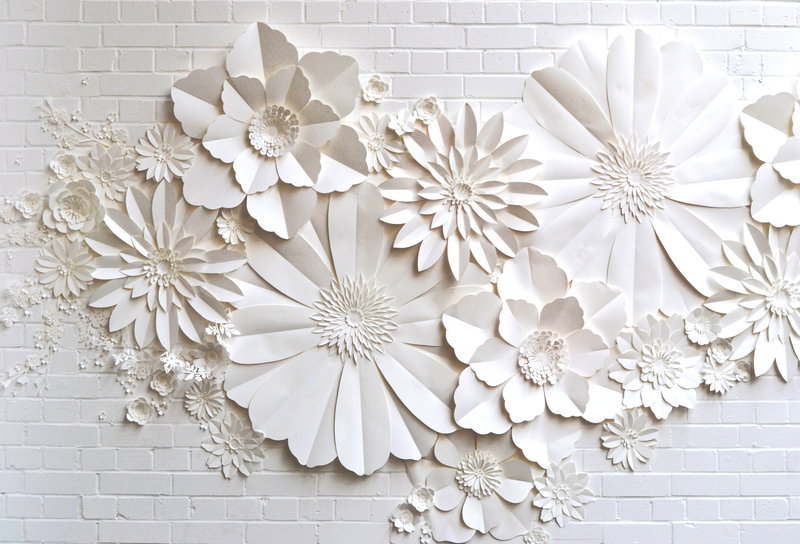 Learn how to make your own Giant paper flower, this is a fun and informal class suitable for all abilities. 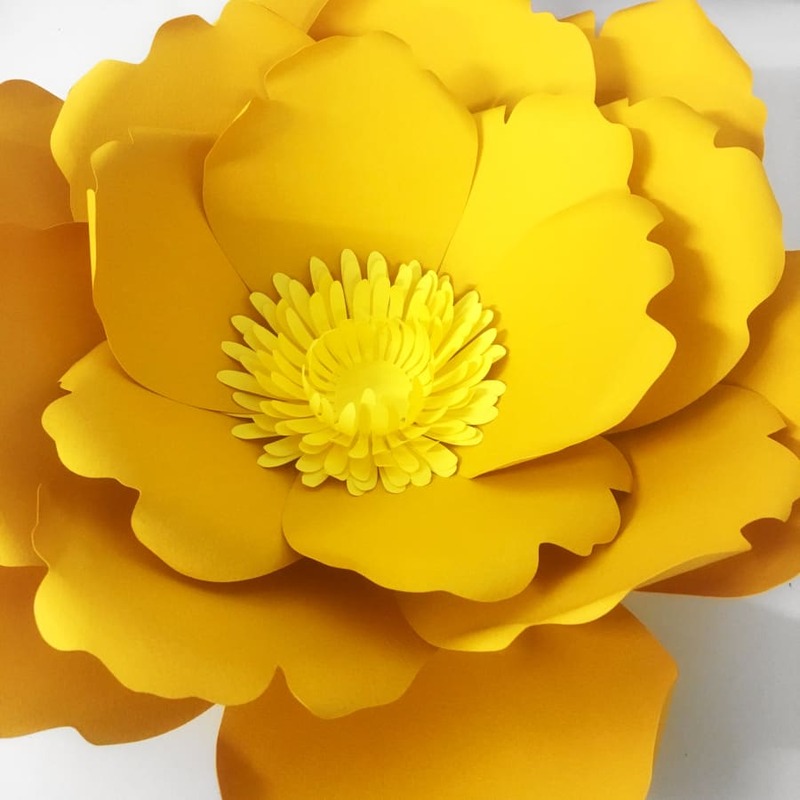 You will learn how to cut, sculpt and assemble your own paper flower, using templates and pre -cut elements, a choice of different coloured card and paper will be available to choose from. 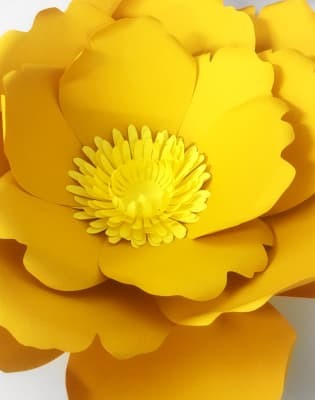 You will construct one flower to take home with you, and you will also receive templates to take away so that you'll be able make more! 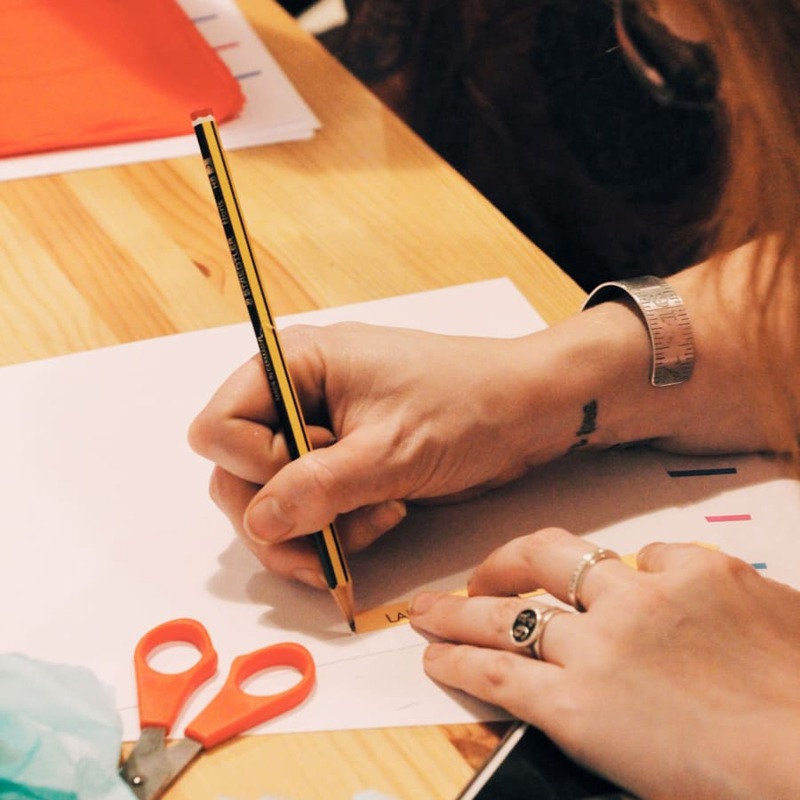 With the knowledge gained you will be able to design your own different styles of flowers. The final flower will be finished with a hook on the back so that you can take it home to hang up!